Bitcoin is the most popular form of cryptocurrency that’s why it’s drawing more and more attention. If you are interested in making money with Bitcoins, we will teach you different strategies to do it right. Are you wondering why many are joining the bitcoin bandwagon? Are you asking yourself how they make money from this digital cryptocurrency? If you do, then we will give you the answers. 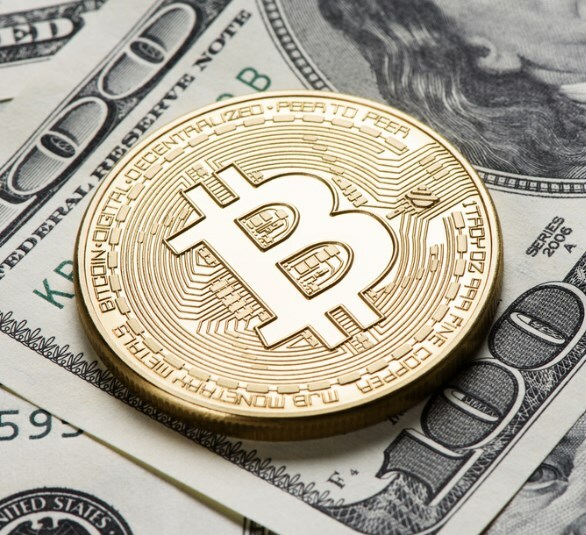 Bitcoin itself has a value that you can convert into cash, so it’s a great asset. But, aside from this, there are a number of ways to make money from bitcoin. 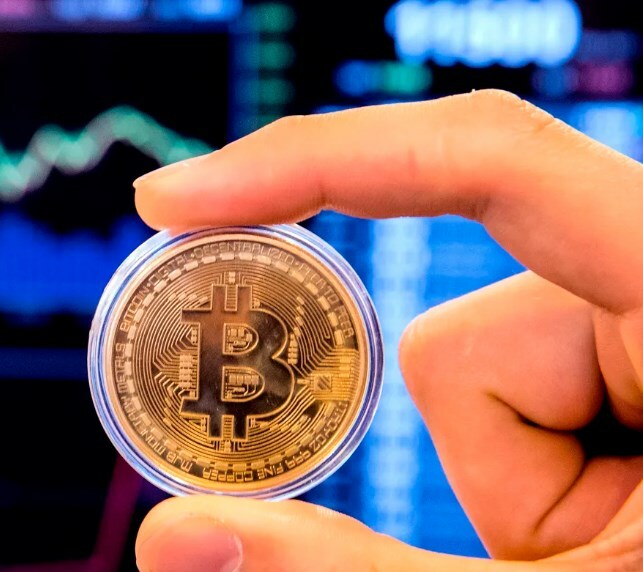 If you want to profit from this digital currency, here are the different things you can do to grow your wealth through Bitcoin. The cryptocurrency industry is still growing, but the online resources are scarce. 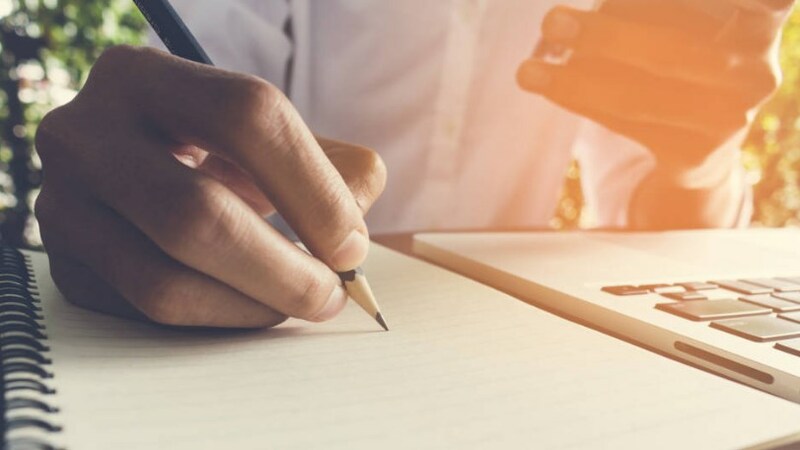 As the interest for Bitcoin develops the demand for cryptocurrency writers and content creators will increase with it. So, if you love writing about bitcoins, you can potentially earn money from it. As cryptocurrency writers, you can charge a premium for your service because of the complexity of the topics. Aside from writing informational content, a number of blockchain product companies pay active forum contributors to promote their product across popular platforms like Facebook and Reddit. Another great strategy to make money with bitcoin is by starting a Bitcoin website. Start a website and fill it with bitcoin-related contents that are relevant to those who are interested in this cryptorcurrency. 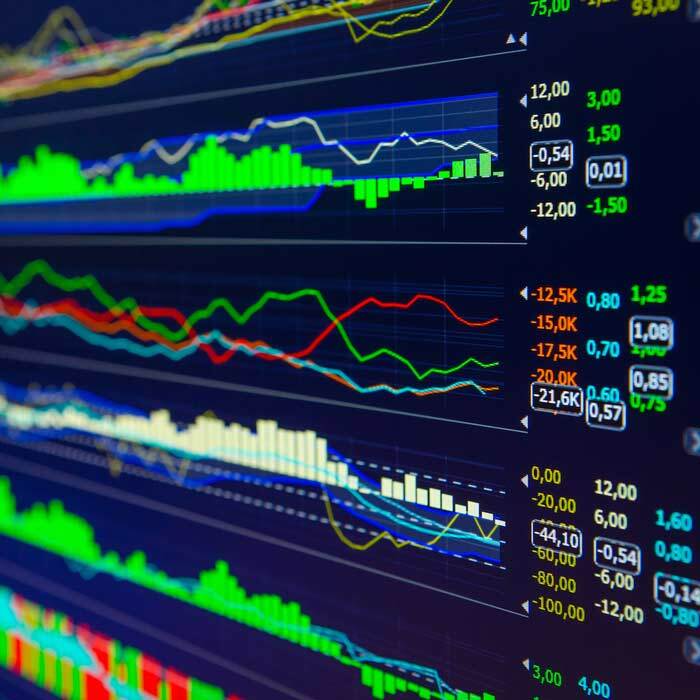 Focus on anything from market trends and coin performance to explanations of advanced trading strategies. There are endless amount of possible topics you can cover. Just make sure to provide relevant and helpful content. You can monetize your website through referral links and advertisement. The more visitors you have, the more money you’ll earn. This is the safest way to earn from trading. This is the simultaneous buying and selling of assets to take advantage of differing prices. So, if you are into buying and selling, you can apply that skills here. There are multiple services that allows you to sell bitcoin. You can buy a Bitcoin at a lower price and immediately sell it for a higher price. This approach is risky. You would buy Bitcoins and wait until the price increases to sell it for a fiat currency. When the price drops, you will buy more. And repeat the process. You either need to be lucky or capable of predicting the future to make this work to your advantage. This is not as popular as the normal trading, but there are exchanges that allow you to loan your Bitcoin to other users. Sites like Bitfinex and Poloniex allows you to make money from your Bitcoin through margin funding. When you margin fund, you will provide Bitcoin to other traders who are making leveraged margin calls. If you are willing to risk more, you can use the program SALT. SALT allows you to leverage your blockchain assets to secure cash loans. 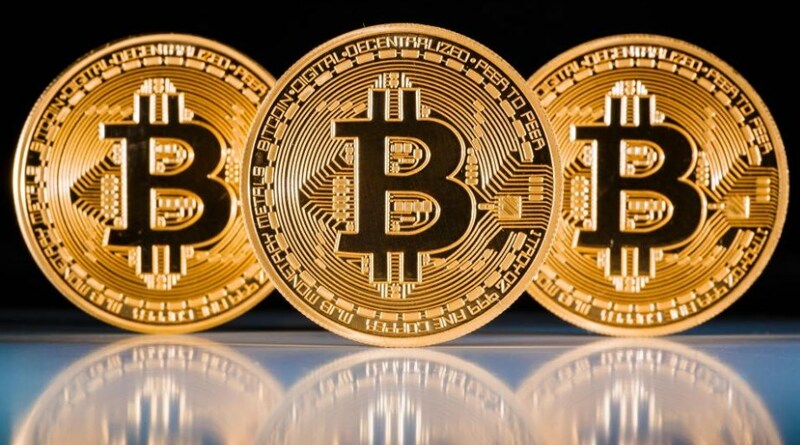 In this way, you can make money from Bitcoins without having to sell your favorite investment. 📌If you’re in need of cash, SALT will be helpful because it has easy application, fast approval and doesn’t require credit check. For your convenience, you can get the cash deposited into your bank account directly and get it whenever you want. SALT lending platform is a great option for those who need to make real-world expenditures but do not want to lose the potential gains from their digital currency holdings. Bitcoins is a digital currency, but the great thing about this is that you can convert it into cash. Yes, you read it right, you can turn this into real money that you can hold and use for your future purchases. If you have a bitcoin and want to turn it into a hard cash, you have several options, according to Sean Patterson. You can interact with a potential buyer directly and use an intermediary website to facilitate your connection with a certain fee. For this, you have to choose a financial service and create a seller’s account. When you’re account is ready, you can post a sell offer. Once you get paid, the website will transfer your cryptocurrency to the buyer. Bitbargain. This service has a variety of fees. If our ID is not verified you will be charged 0.005 BTC, the commission for trading operation is 1%. If you want to receive an SMS message you will have to pay 0.0003 BTC, and the banking verification procedure costs 0.02 BTC. 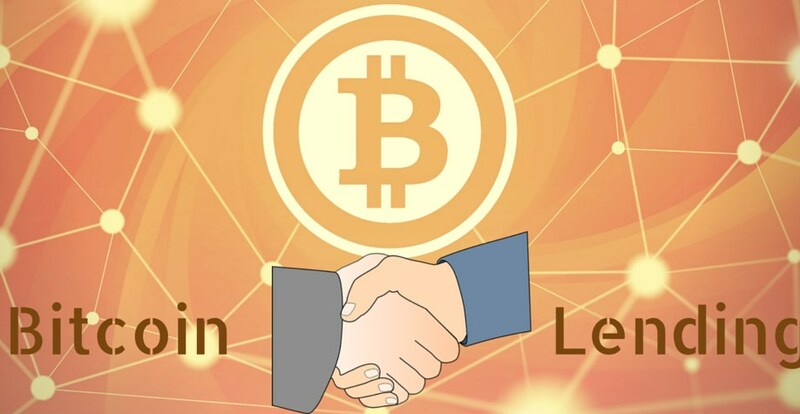 If you want to avoid service or cash withdrawal fees, you can also sell your bitcoins with a trade partner personally. For this, you can use special financial services that detect your geographical location and show the actual offers in your region. 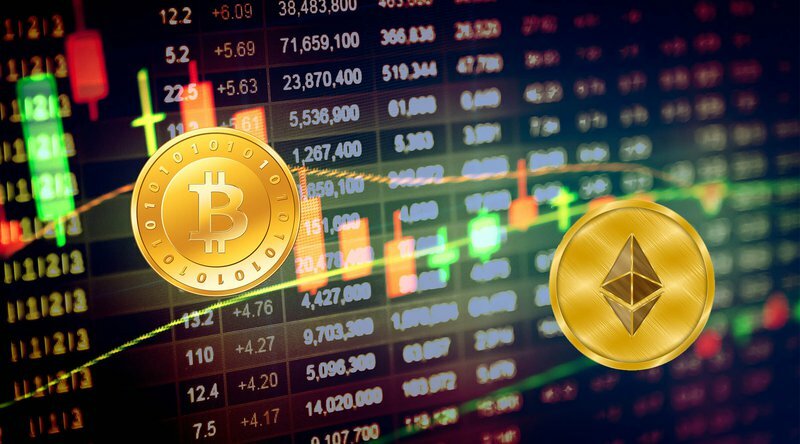 Aside from trading with another person, you can find a trading platform that combines the features of Forex trading and Bitcoin exchanges. For this you have to open an account, place a sell order and state what type of currency you wish to sell and its amount. When a similar purchased is found, the exchange service will complete the transaction. Kraken allows trading allows trading between bitcoins and EUR, USD, CAD, GPB and JPY. The trading fees are around 0.10% to 0.35%. This may vary depending on the quote currency volume. The processing fee for each paper copies of your communication is $60 per page. Meanwhile, the USD bank wire withdrawal is $5. Bitfinex supports different digital currencies including bitcoins, litecoins and ethers. Its trading fee is around 0.10% to 0.20%, the bank wire fee is 0.100% with a minimum fee of $20, the express bank wire fee is 1.000% with a minimum fee of $20. 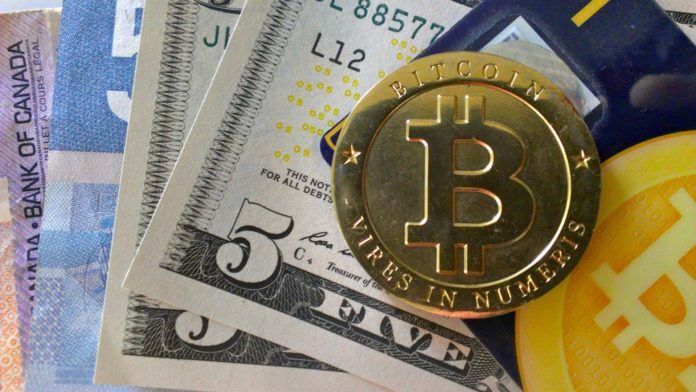 There are a number of ways to convert your bitcoins into cash. You can use an exchange service to instantly convert your digital currency into dollars, euros or other currencies. When the transaction is completed, you can withdraw the cash at ATMs using prepaid debit from one of the partner services offered by the site. If you choose this route, make sure to only transact with legit sites. To do so, pay attention as to when the site was created and the reserve available for your chosen conversion pairs. Also, take the time to check their ratings and reviews. transfer or prepaid debit card. 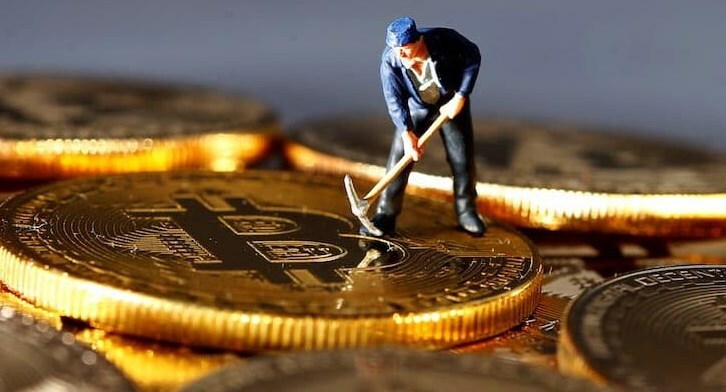 Just like any new industry, since cryptocurrency is new, it opens new opportunities for you to create products and services. You can create a portfolio tracking app, a new cryptocurrency or blockchain-based games. There are plenty of options depending on your creativity. 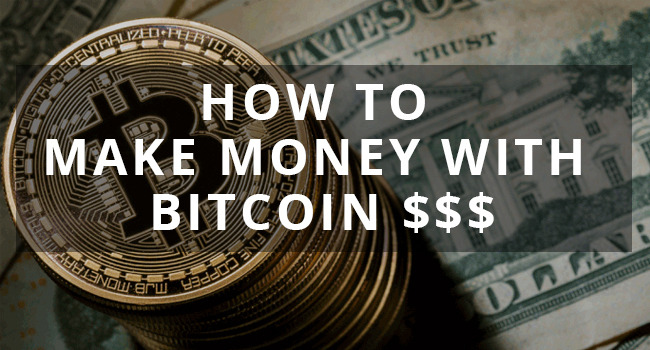 There are a number of ways to make money from Bitcoins. 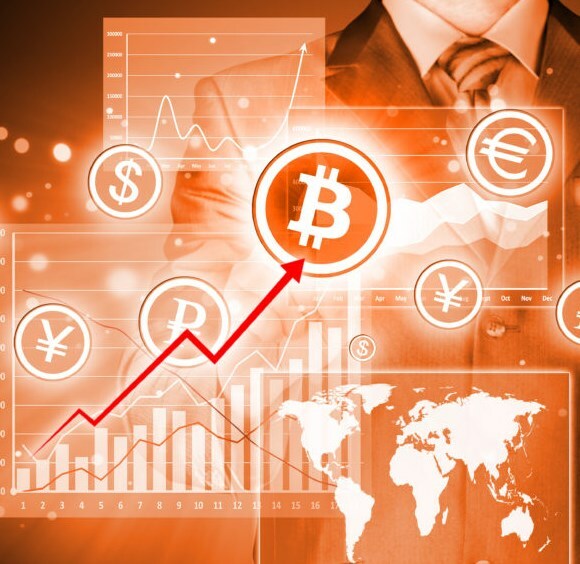 If you have tons of bitcoins, you convert it cash or trade it to earn money. If you don’t have bitcoins, you can still make money from it by working on bitcoin-related jobs.